Westernriverlaw is devoted to legal and policy issues affecting rivers and water resources in the western United States. Its primary focus is on the interplay between traditional water allocation and management regimes–prior appropriation, interstate compacts, reclamation statutes, and the like–and 21st century priorities such as environmental conservation and river recreation. Westernriverlaw considers the legal dimensions of these issues, but also examines policies, practices, and values affecting rivers in the West. 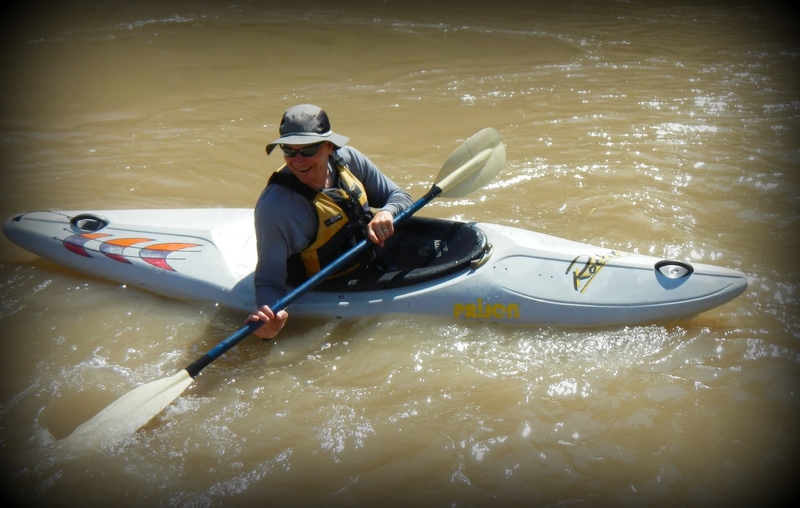 Reed is also a devoted river lover, with 20 years’ experience in kayaking.